There is no better joy than taking care of our family as the Proverbs 31:25 woman has done. Looking confidently at the days to come with laughter – knowing that all of our ducks are in a row…that is until problems of this world start to creep in and and break us down. 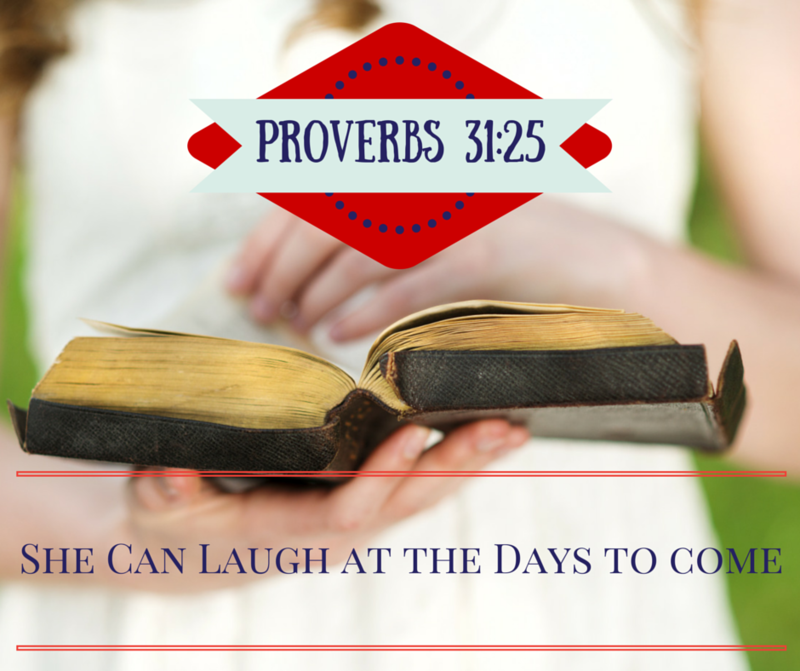 Thank you for joining for Day 4 of 10 days of Proverbs 31:25 She can laugh at the days to come. Today we will start looking at those external things which can shake us up and rob us from our joy and try to steal our faith in a God that loves us so much. 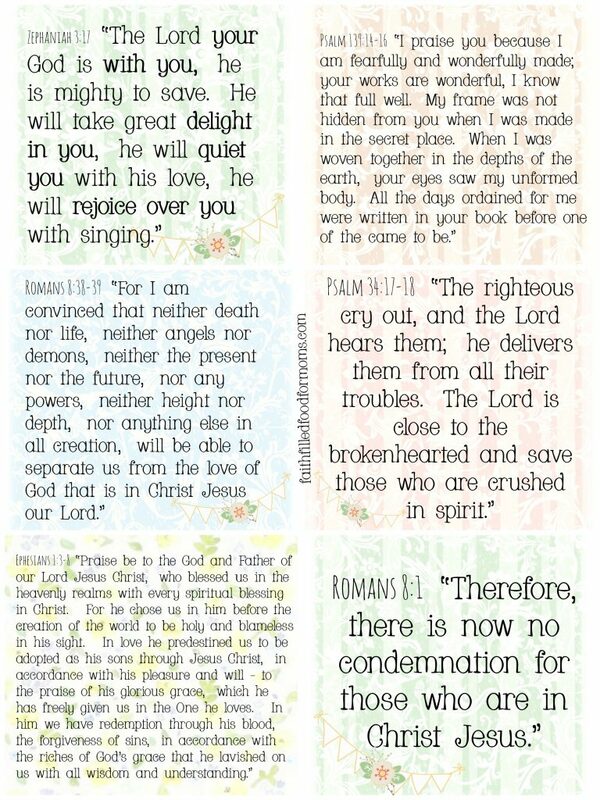 We live in a fallen world with fallen people. Sometimes the cars break down, the kids get sick, the job is lost…you fill in the blank. Are we like the Woodcutter in this story? Have you seen God work in your life this way? I’ve never heard that story – thank you for sharing it! Life really is in fragments; and you can never tell what will happen next. You just never know what a day will bring for sure. Sometimes things can look so bad from our perspective and then down the road we find it has really been a blessing or visa versa…I don’t know I just always have like this story. I’m glad you liked it too! Blessings!